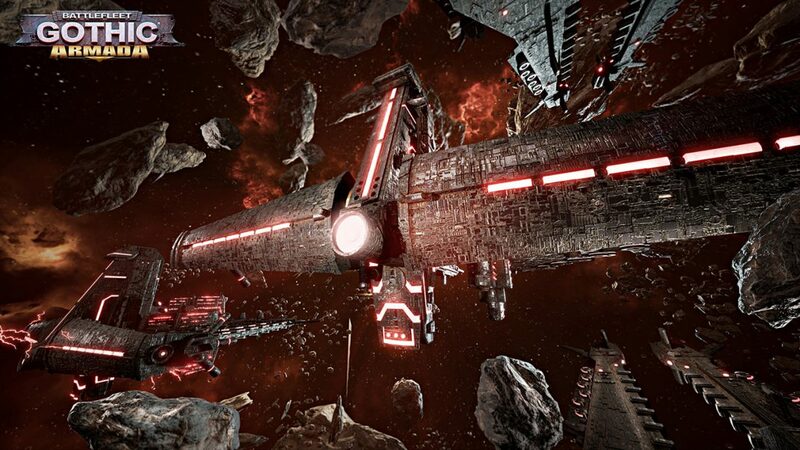 Battlefleet Gothic: Armada 2 will release on January 24, 2019. 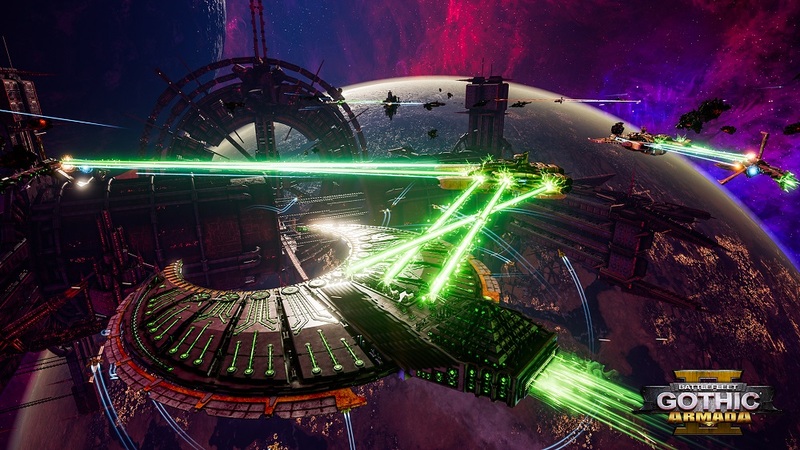 While there are still 2 months to wait, today, the game has released the trailer named Battlefleet Gothic: Armada 2 – Battle Overview Part 1. In this trailer, we can watch and figure out about the gameplay. 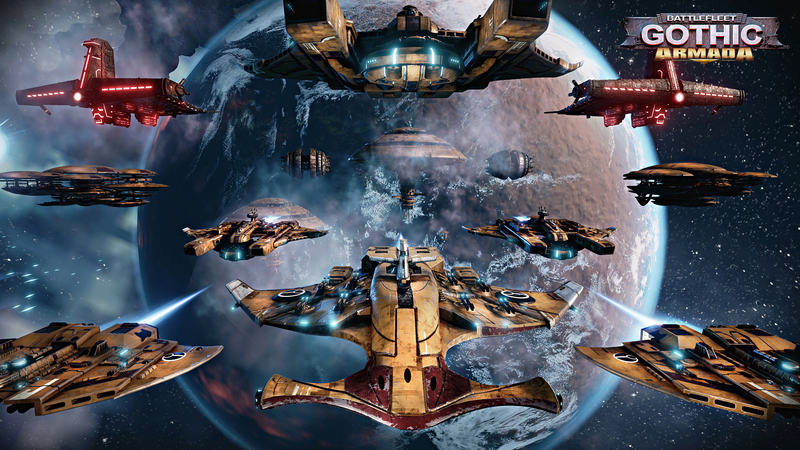 Battlefleet Gothic: Armada 2 – Battle Overview Part 1 highlights about the careful strategic choices, such as a speedy composition, into a real-time battle system with the tactical technics. The victory will be achieved according to the player’s skills of coordination and camouflages. There will be around 12 clans in this game, along with their own ship which designs and get strengthened when it comes to offensive and defensive options. The players can choose which clan they want to use for the battle. Each clan will be accommodated with their unique capabilities for winning the battle. In addition, there are things like a sudden cover-up of your units, or easily uncovering the locations of enemy ships to fool around the enemy.